A brand-new, French-style bistro concept is set to launch in Edinburgh this April. Aizle, Scotland’s first ‘neo-bistro’, will open in the former Karen Wong’s Chinese restaurant on St Leonard’s Street. 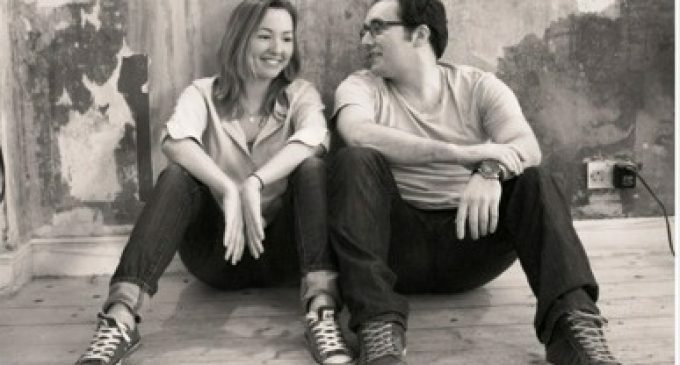 The brainchild of husband-and-wife team Stuart Ralston and Krystal Goff (pictured), the 50-seater eaterie – the name for which derives from old Scots word meaning hot ember, or a spark – will serve a set menu dinner and fresh cocktails of that day’s best market offerings.